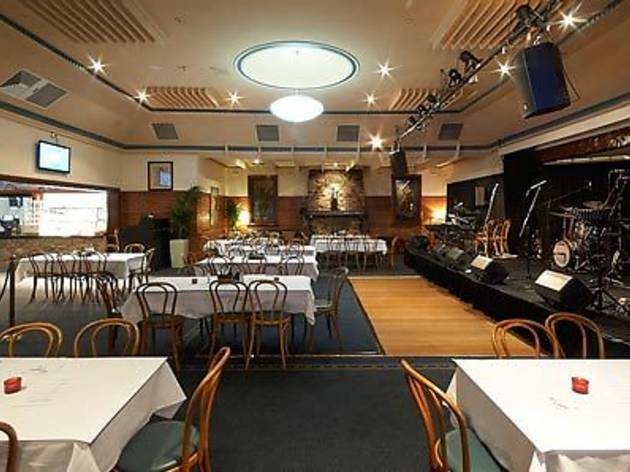 Just as speculation grew over what will become of the Palace on Bourke Street, and Pure Pop in St Kilda suffered more and more of a council squeeze, it was refreshing to get some good news. 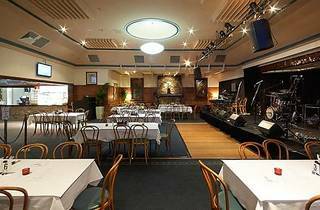 The Flying Saucer Club opened in Elsternwick on August 5, 2012, from the team behind Caravan Music Club out in Oakleigh. Expect classy, rootsy music aimed at over-25s in its candle-lit interior – the Revelators, with Joe Camilleri, James Black and Joe Creighton and kicked things off with a four-week Sunday residency.